When you play with a kitten, you expect claws. 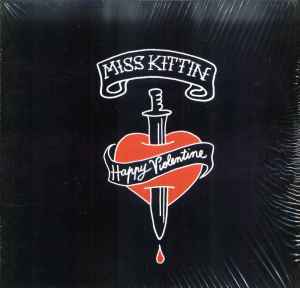 So with these mixes of Miss Kittin's HAPPY VIOLENTINE, Marco Passarani takes a step back into the 80s, while Glove gets much more delicate with their gentle, twinkling mix. LFO has a synth line that bubbles underneath the overarching hum, while Michael Mayer goes for burbling tech-house. Not surprisingly, the Mad Professor turns the track into pure dub. All good fun.